SAINT – Ideas for New Action in 2019? 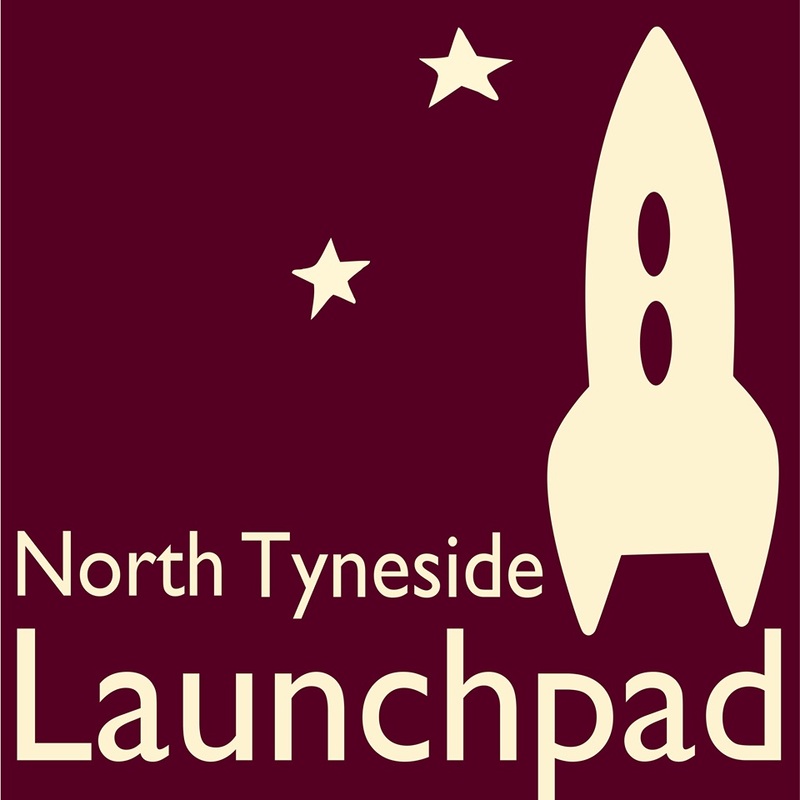 I am delighted to announce that North Tyneside Council has purchased a multi-user licence for three FREE online courses for all our families and parents-to-be to help with understanding the best ways to care for their children. These courses are relevant to parents of all children, including those with special needs, autism, ADHD etc….